Chennai City Corporation has received Rs. 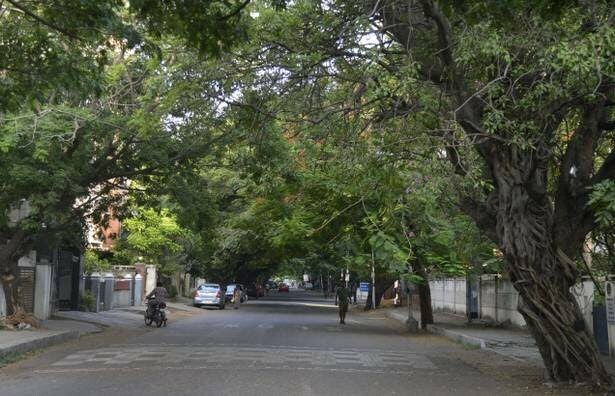 1.6 crore grant from an NGO in Germany for the street design improvement of Gandhi Nagar in Adyar neighborhood. The plan is to transform Gandhi Nagar to set an example of Chennai’s future streets that will be friendly to pedestrians, disabled people and cyclists. The initiative, in its first phase, plans to build 1.2 kms of interior roads in Gandhi Nagar and also improve the last mile connectivity with the Kasturba Nagar and Kotturpuram MRTS stations. This is expected to be completed in 18 months. The future city project proposed by Chennai Corporation is one of the 10 projects chosen by Transformative Urban Mobility Initiative . The proposal won the grant as it can be scaled up and replicated across various other neighborhoods in the city. Yet another concept the corporation is trying to promote is that of breathing streets which will be a network of carbon neutral streets. “The idea is to reduce the quantum of green house gases emitted from Chennai’s roads which are not bus routes”, a corporation official told Times of India.